Some individuals are more susceptible to the effects of hyperthermia, including the elderly, young children, and those in poor health. The effects of hyperthermia, or overheating of the human body, cause direct responses such as headache, nausea, heat exhaustion, increased cardiac output, lethargy, confusion, heat stroke and unconsciousness. The onset of hyperthermia is defined as being at 99.5°F; if the body temperature reaches 104°F, a life-threatening medical emergency exists. Things that reduce the body's ability to shed more heat than it absorbs include dehydration, use of alcohol and/or drugs, high blood pressure, being substantially overweight or underweight, and some of the common human diseases. The effects of hyperthermia include those that can be of particular significance when the affected person is already in a hot tub. A person experiencing confusion and lethargy may well be physically unable to remove himself/herself from a hot tub and could drown as a result. Cases investigated by The Warren Group involving both the elderly and youth where the victims were suspected of having suffered drowning or near-drowning caused by electric shock or entrapment on a suction drain were more likely caused by hyperthermia. 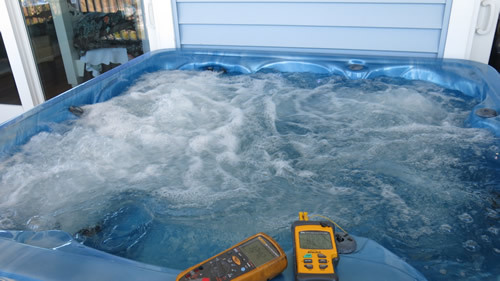 Always carefully monitor the temperature of a functioning hot tub before use - it must never rise above 104°F; just as importantly, limit your time in the hot tub to a maximum of 15 minutes, less for those susceptible to the onset of hyperthermia. Never allow children to use hot tubs unsupervised. It can literally be a matter of life and death. Roger Davis, PE, CFEI, Senior Consulting Engineer, is a Licensed Professional Engineer in South Carolina, North Carolina, Alabama, Georgia, and Mississippi. Mr. Davis is experienced with municipal water, sanitary sewer, and storm water system design, construction, and operations. 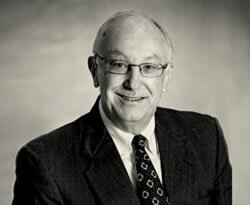 His expertise also includes property damage and personal injury investigations involving municipal utilities. Roger Davis has investigated claims and injuries ranging from pressure piping system failures and material and personnel handling equipment to large engine failures and fires involving machinery, generators and vehicles.